Accessories are an important addition to any smartphone. The typical accessories for a normal smartphone are cases, touchscreen guards, power banks etc. But, this is the case with normal smartphones and not the immensely popular Apple iPhone 6. 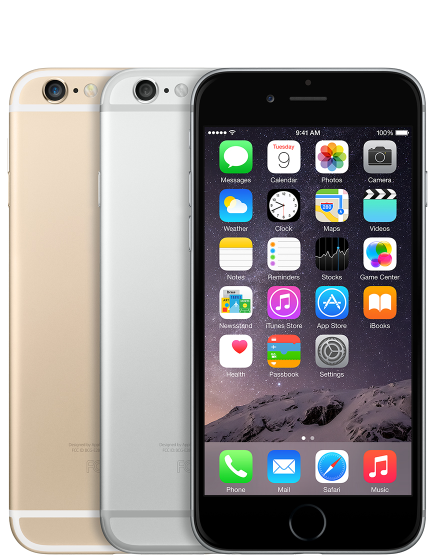 The iPhone 6 has a vast variety of accessories available owing to its huge popularity. We have listed below the must-have Apple iPhone 6 accessories. 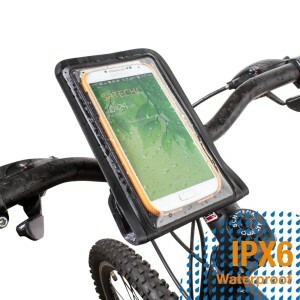 These include an iPhone 6 case, screen guard, power bank, tripod stand, wireless flash drive, charger, stylus, car mount holder, armband and bicycle holder mount. While some accessories improve your iPhone 6’s life, a few others help you get more out of your iPhone. 1. 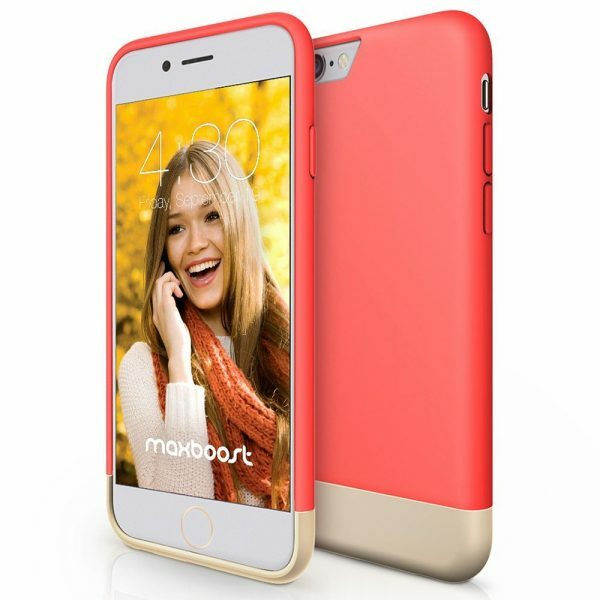 Maxboost iPhone 6 Case: The Maxboost iPhone 6 Case looks very attractive. The case is available in two very vibrant colors: Italian Rose and Tiffany Blue. The Maxboost iPhone 6 Case is a worthy investment to protect the brand new looks of your iPhone 6. 2. IQ Shield LiQuidSkin iPhone 6 Screen Protector: The IQ Shield LiquidSkin iPhone 6 Screen Guard offers protection to your smartphone screen from scratches. This screen protector is easy to install, highly durable and offers high response sensitivity. Whatmore, the iPhone 6 screen guard comes with lifetime replacement warranty. 3. 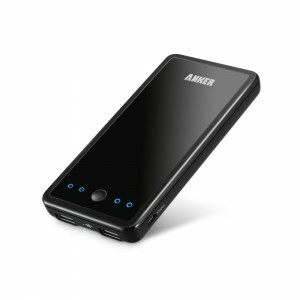 Anker 10000mAh External Battery Power Bank: The Anker Power Bank is a must have accessory for your iPhone 6 if your smartphone regularly runs out of battery juice. The Anker 10000mAh power bank is capable of charging your iPhone 6 nearly four times which should be more than enough even in the worst case scenario. 4. 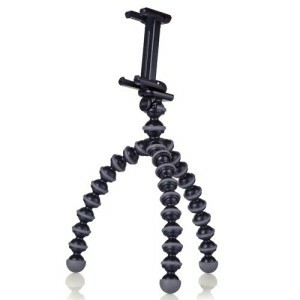 Joby GripTight Gorillapod Stand: The Apple iPhone has one of the best cameras in the smartphone segment that even puts standalone cameras to shame. The Joby GripTight Gorillapod Stand helps unleash the full potential of the Apple iPhone 6 camera as well as your creativity. 5. 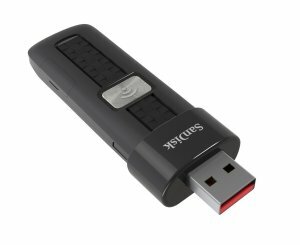 SanDisk Connect 64GB Wireless Flash Drive: Make up for the iPhone 6’s lack of a SD card slot with the SanDisk Connect 64GB Wireless Flash Drive. The SanDisk Connect 64GB Wireless Flash Drive lets you instantly increase your iPhone 6 storage up to 64 GB for photos, music and videos. With the SanDisk Connect 64GB Wireless Flash Drive you can wirelessly connect to up to 8 devices and stream 3 simultaneous media streams. 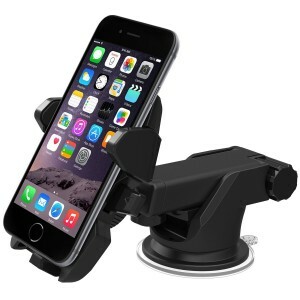 6. iOttie Easy One Touch 2 Car Mount Holder for iPhone 6: The iOttie Car Mount Holder sticks securely to most surfaces and it is quite easy to lock and release the device with just a push of a finger. If you intend to use the iPhone 6 hands-free in your automobile, the iOttie Easy One Touch 2 Car Mount Holder for iPhone 6 is a must buy. 7. 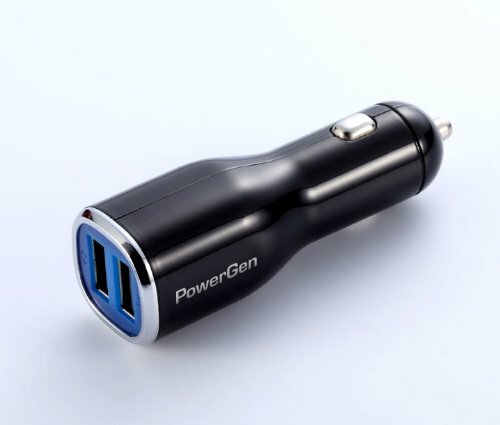 PowerGen Dual USB Car Charger: The PowerGen Dual USB Car Charger is a great option to charge your iPhone 6 during those long car journeys. This car charger has two USB ports and can be used to charge two devices simultaneously. It also works with most Apple, Android smartphones and tablets. 8. 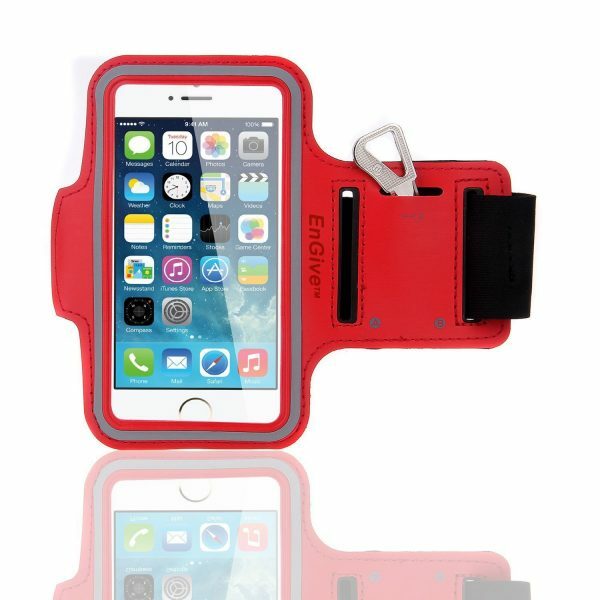 EnGive Anti-slip Sports Armband for iPhone 6: The EnGive Anti-slip Sports Armband for iPhone 6 is a must-have accessory for your iPhone 6 now more than ever because of key iOS 8 features like Health Kit. 9. Satechi Pro RideMate Bike Mount for iPhone 6: The Satechi Pro RideMate Bike Mount for iPhone 6 is IPX6 certified waterproof, also fits a variety of handlebar sizes and can be used for many smartphones. Mount your iPhone 6 on your bicycle and get step-by-step navigation data or calories burned or distance traveled. 10. amPen Hybrid Capacitive Touchscreen Stylus: If you need a stylus for your iPhone 6, then this is it. The amPen Hybrid Capacitive Touchscreen Stylus is ultra-sensitive and works not only with the iPhone 6 but also with any mobile device with a capacitive touch screen. 11. Apple Certified Lightning to USB Cable: The Apple Certified Lightning to USB Cable lets you transfer data from your iPhone 6 to your PC. The accessories listed above are must-have for your iPhone 6 and help use your iPhone 6 in a better way. Have we missed out any other interesting iPhone 6 accessories? I found this nice looking holster, and I have to say it’s been really helpful! The iPhone 6 is too big to fit in most of my pockets, and this isn’t a permanent case that obscures the nice design.